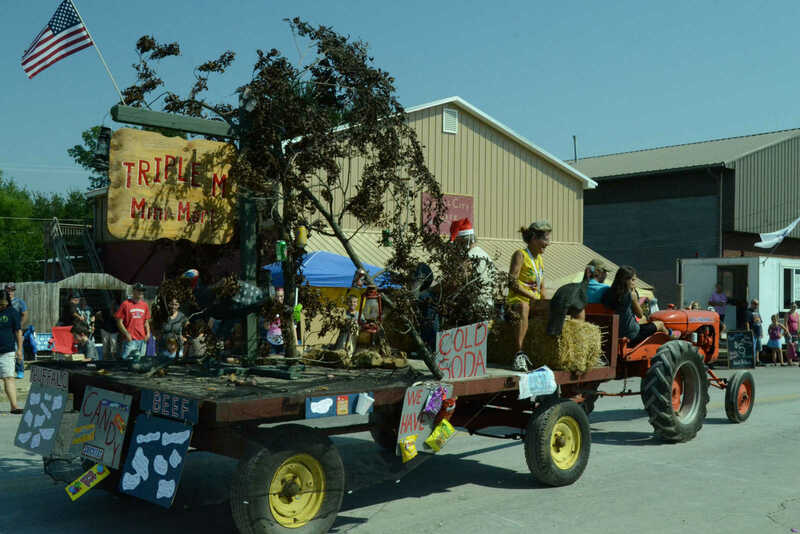 Triple M's float rolls down Main Street in the Schell City Fall Festival parade Saturday. 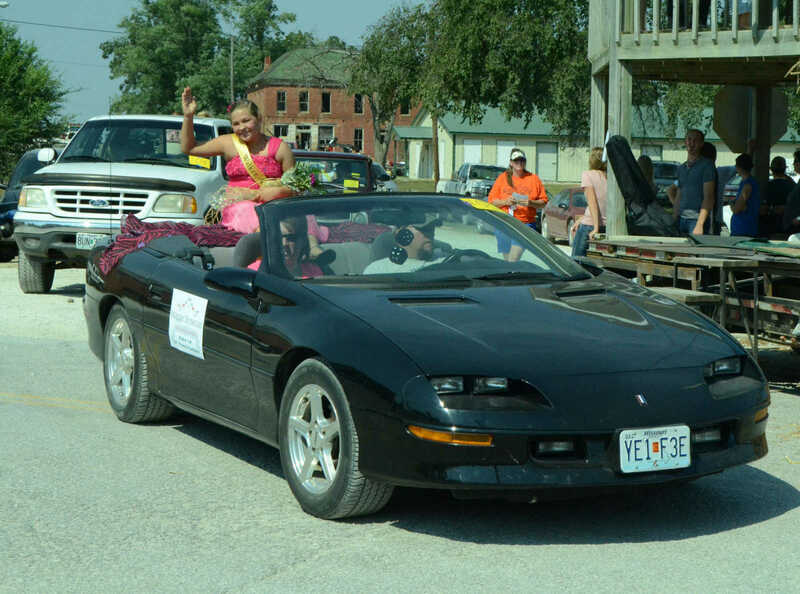 Little Princess candidate Maggie Trytsman waves in the Schell City Fall Festival parade Saturday. 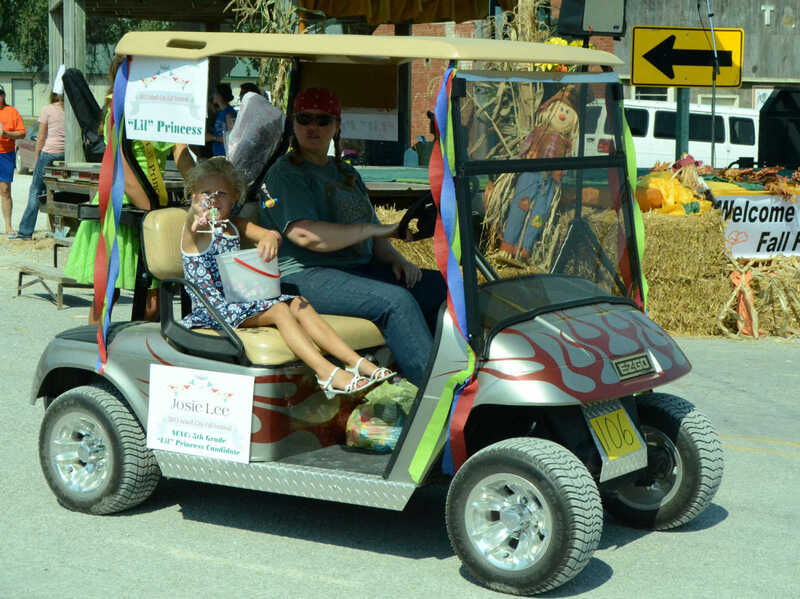 Little Princess Josie Lee parades down Main Street in the Schell City Fall Festival on Saturday. 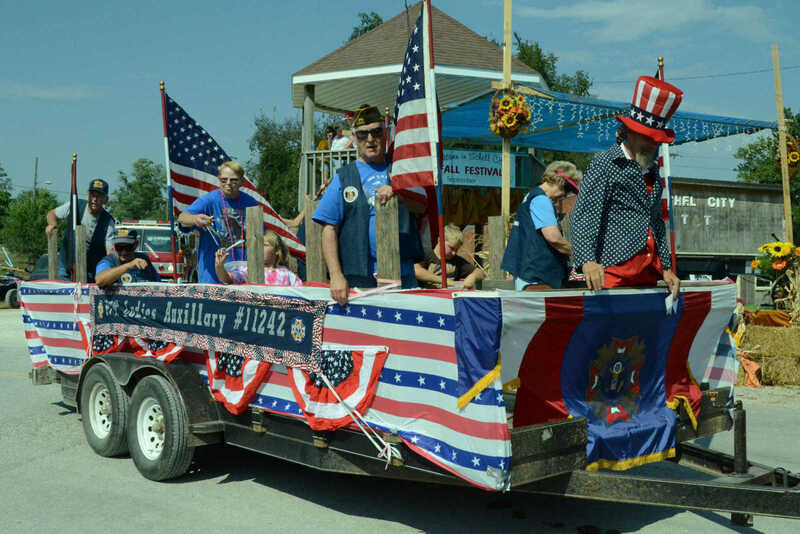 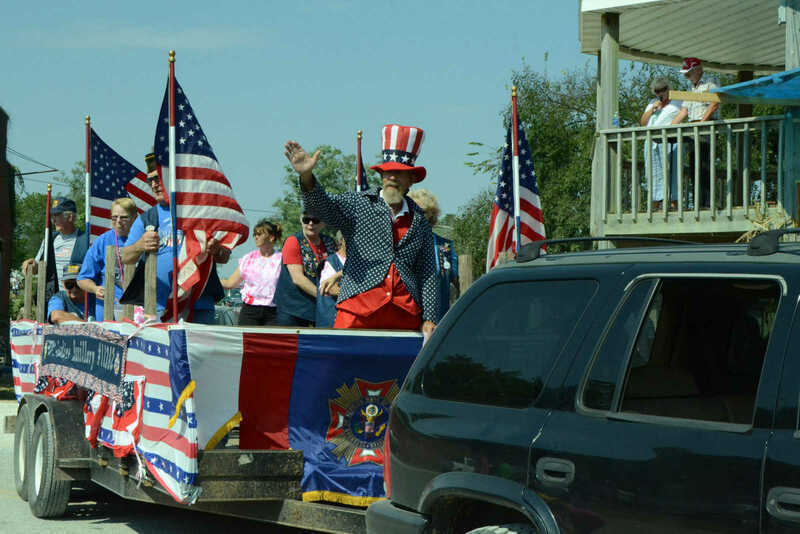 VFW's patriotic float rolls down Main Street in the Schell City Fall Festival parade Saturday. 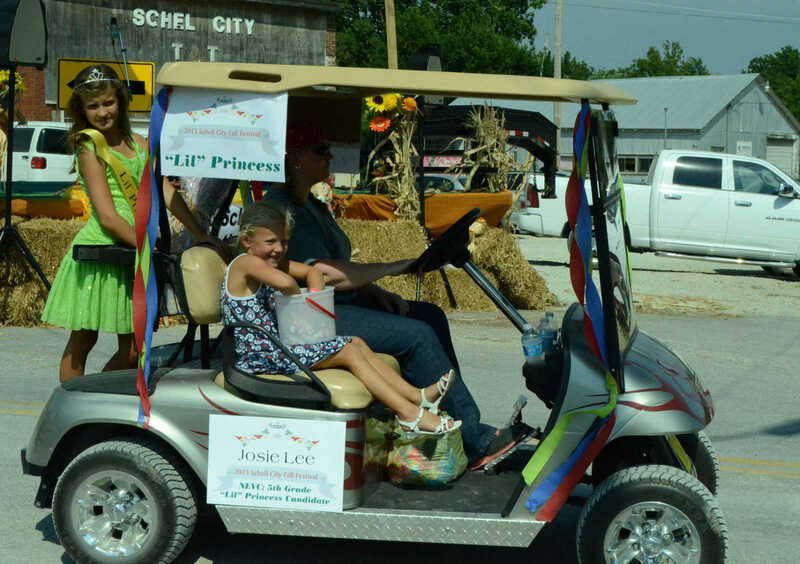 Little Princess Josie Lee's float gives out candy in the Schell City Fall Festival parade Saturday. 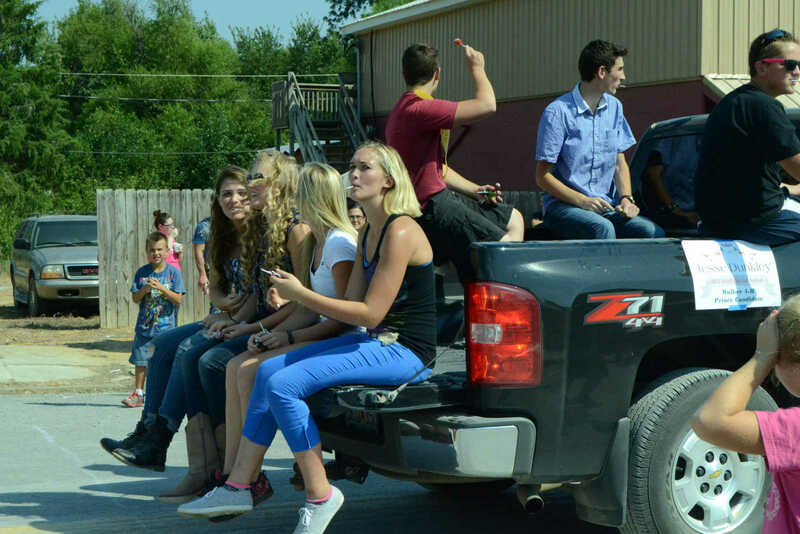 Little Princess candidate Charli Moyer throws candy in the Schell City Fall Festival parade Saturday. 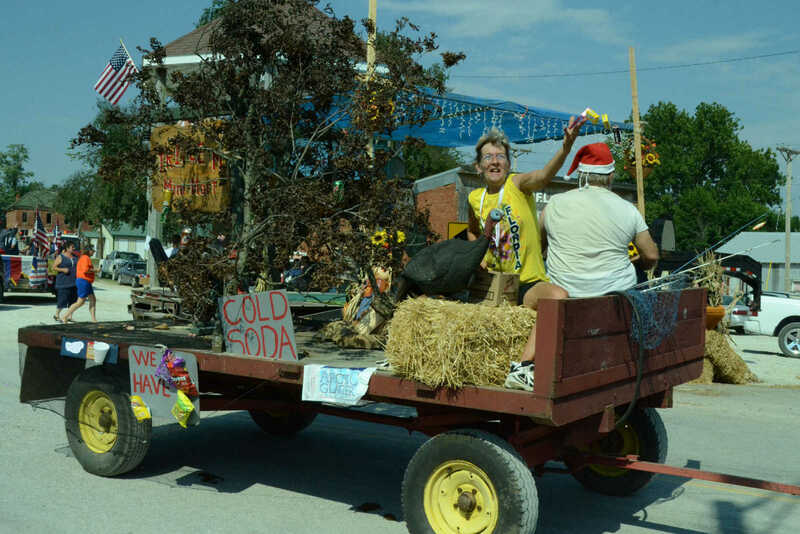 Prince candidate Jesse Dunkley's float gives out candy in the Schell City Fall Festival parade Saturday. 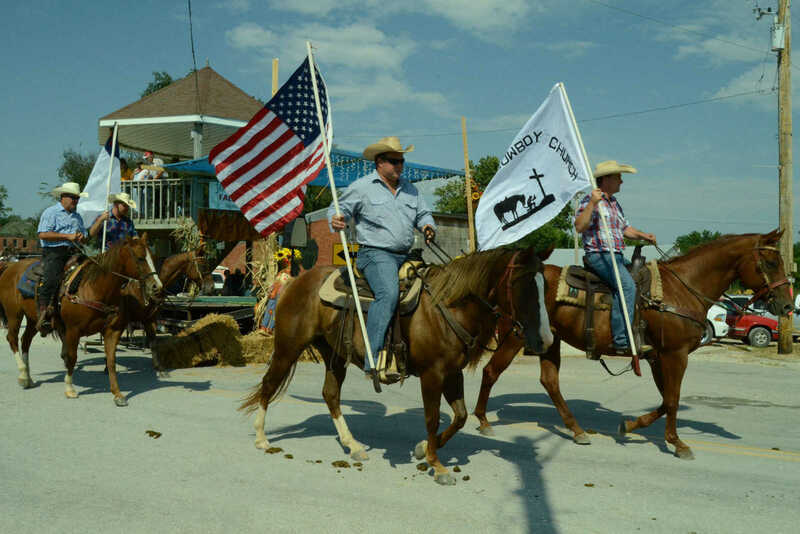 Riverside Cowboy Church parades down Main Street in the Schell City Fall Festival on Saturday. 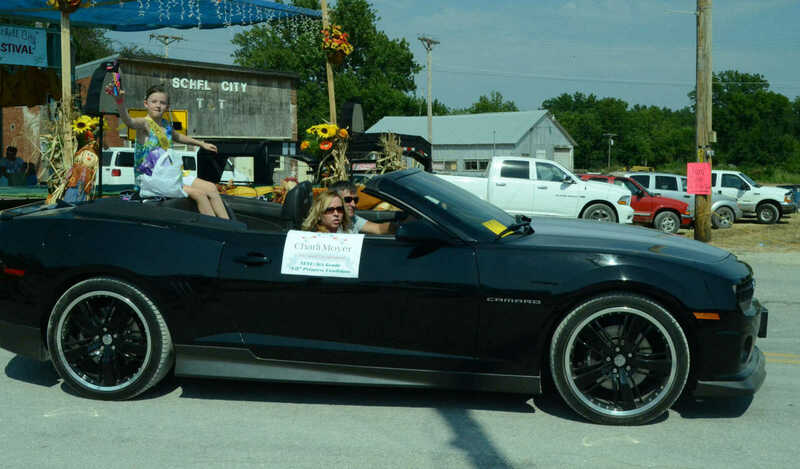 Triple M's float gives out candy in the Schell City Fall Festival parade Saturday.